Summer is the universal season of busy. Every weekend, there’s something going on: a party or BBQ to attend, a road trip to a new or old destination, a wedding or concert. This past weekend started out busy with a birthday bash for my father planned and a potential road trip for river tubing with the bests. Enter Hurricane Arthur, which monopolized all of Saturday for his windy, rainy, good times and squashed all weekend plans. But, he was escorted in with a beautiful, hot day on Friday and sent off with a hot, sultry day on Sunday. He also left behind an abundance of sand that our beach hasn’t seen since the 80’s. So hats off to you Arthur. Here are a few of my favorite snapshots from this weekend. just call me snow white. I bring all the critters. 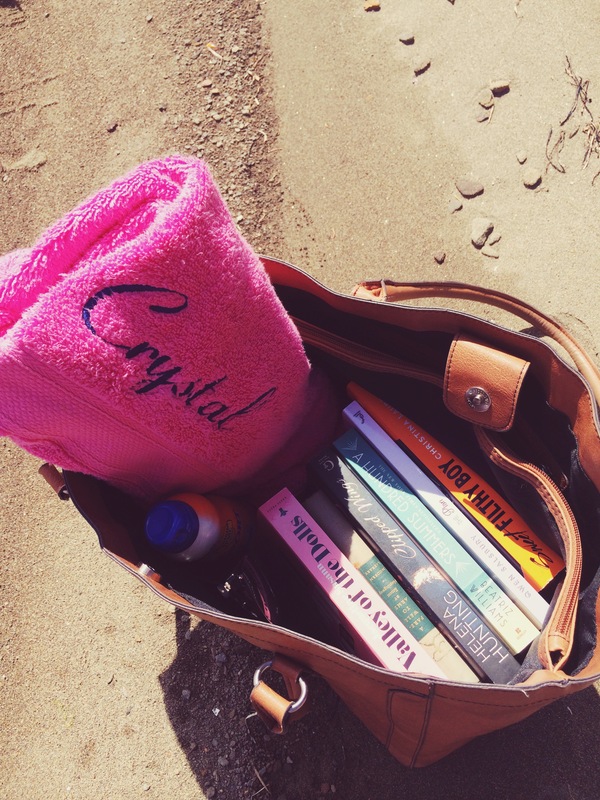 did you catch my “Books in my Beach Bag this Summer” post? If you’re a reader, it’s a must. Tomorrow it’s back to the city and back to reality. How was your weekend? Tell me all about it or link to your favourite Instagram pics taken this weekend in the comments below!